“When Justine attended my labour/delivery as a birth photographer I was thrilled to see her and have her there. The birth itself was not as I had pictured (go figure?!) and Justine was able to step in and add the humour, distraction and even be invisible when needed. We ordered canvases, prints and a photo book from her and love the quality of the pieces. They are items I will treasure around my home for a long time! I am located in Oromocto, New Brunswick, providing birth and family photography services to all families wishing to document their story in Oromocto, Fredericton, and surrounding areas. Find out more about this girl here! 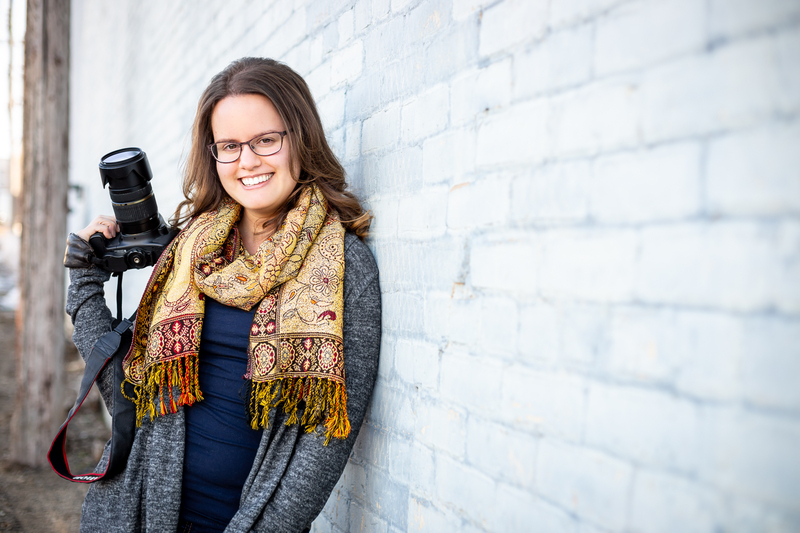 Copyright © 2015 - 2018 Birth and Family Professional Photographer currently serving Oromocto, Fredericton and surrounding areas in New Brunswick.